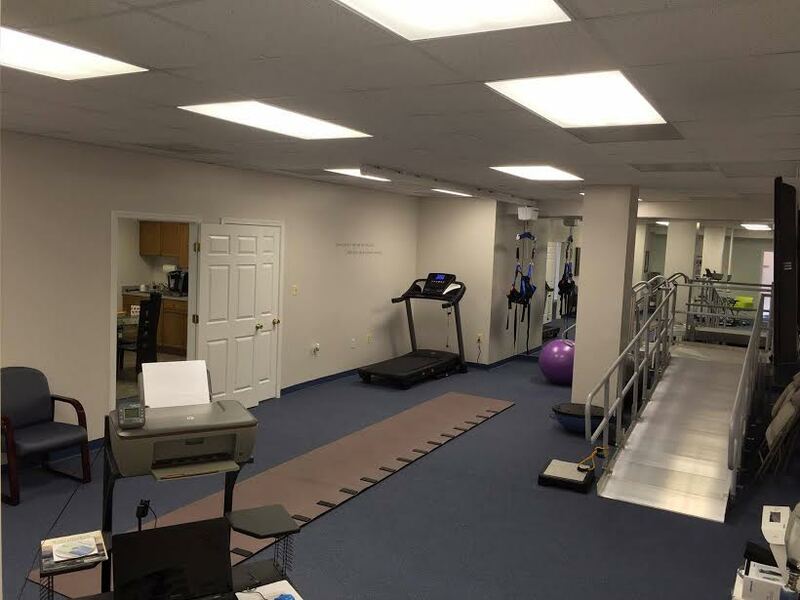 Our goal at Prosthetic Care Facility of Virginia is to assist the amputee together with their rehabilitation team to reach all the goals and expectations they have set for themselves. The prosthesis, which has first been properly matched, balanced, aligned, and fitted to the patient. The general physical health and conditioning of the patient. The level of amputation for BK, AK, hip, and bilateral amputees. The condition of the residual limb. The level of performance the patient is targeting to achieve. 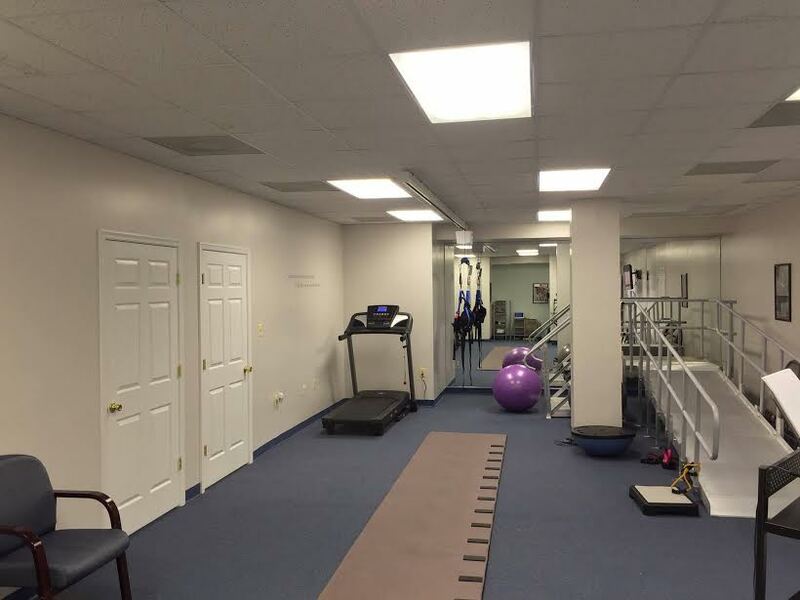 Prosthetic Care Facility of Virginia programs are custom tailored to the needs, health, and goals of each patient. We document each session, chronicling the amazing progress our patients make. 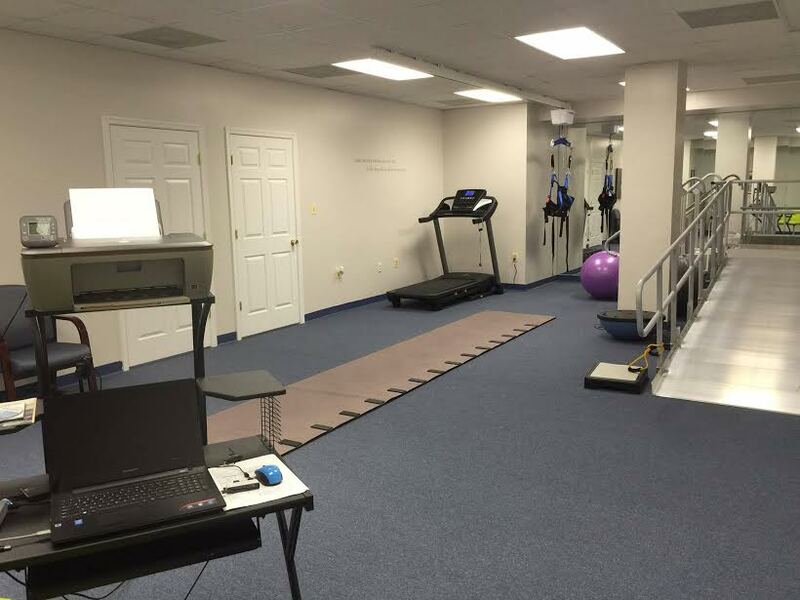 Our Gait Analysis mat is recognized as one of the optimum tools to diagnose and analyze the gait pattern before and after the fitting of different componentry to maximize the best prosthesis for the amputee’s activity level and goals.